Keeping your payment information up to date helps to prevent service interruptions. If you haven’t already added your credit/debit card you can do so by following our instructions on adding a card. 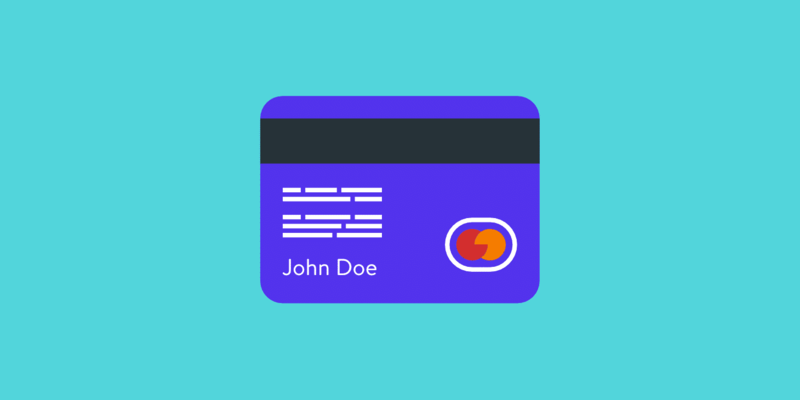 Once you have a credit/debit card in the MyKinsta dashboard you can update it easily. Click on “Billing” on the left-hand side. 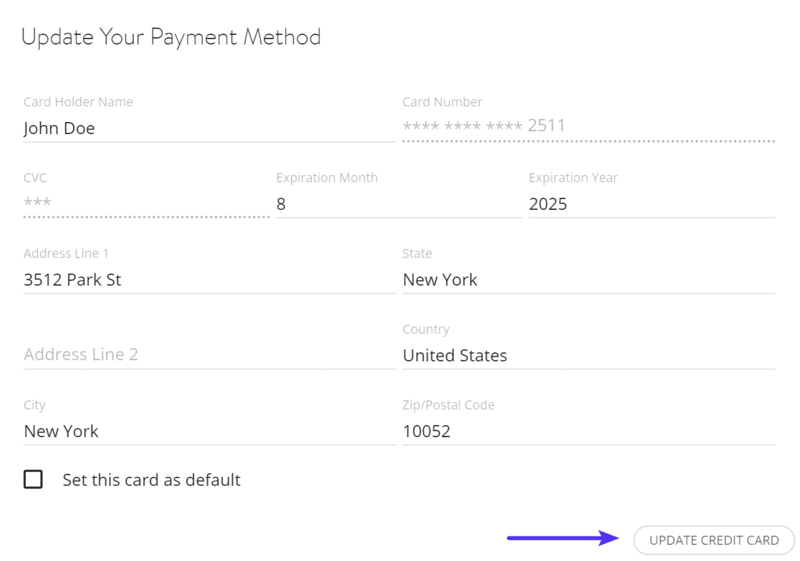 Click on “Payment Method” in the tabbed section and then click on the “Update” button next to your payment method. Modify the form data as needed and click “Update Credit Card” to save the changes. → How do I View, Print, and Download Hosting Invoices?